SUPER VALUE! --Collapsed Contract.--Urgent Sale! 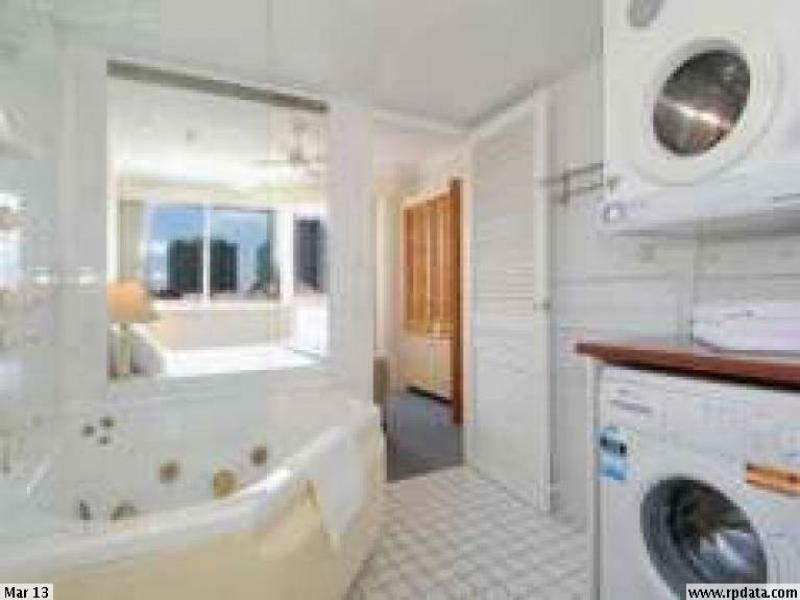 This well presented fully furnished corner unit with airconditioning is situated on the fourth floor of the popular "Surf Parade Resort" 210 Surf Parade Surfers Paradise. 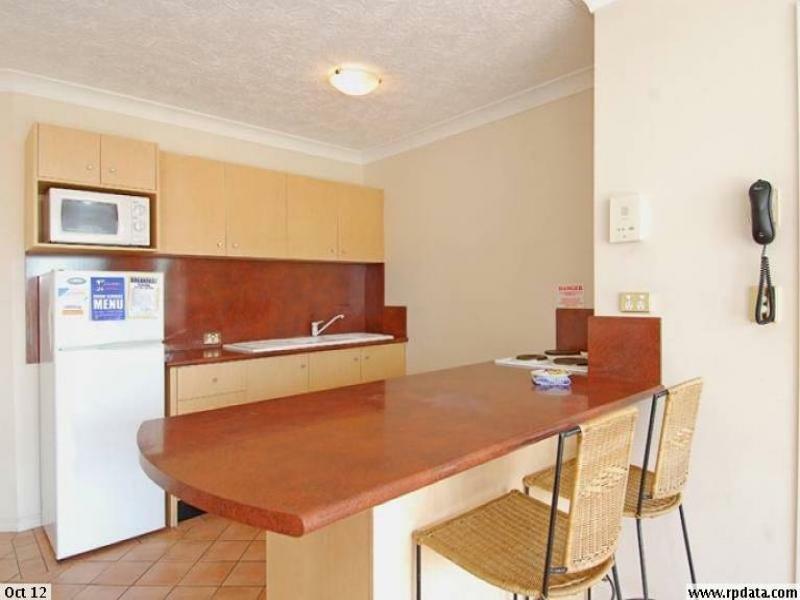 This unit is presently rented to excellent tenants. On permanent letting it will return $350.00 per week or you can have it holiday let--it is your choice. 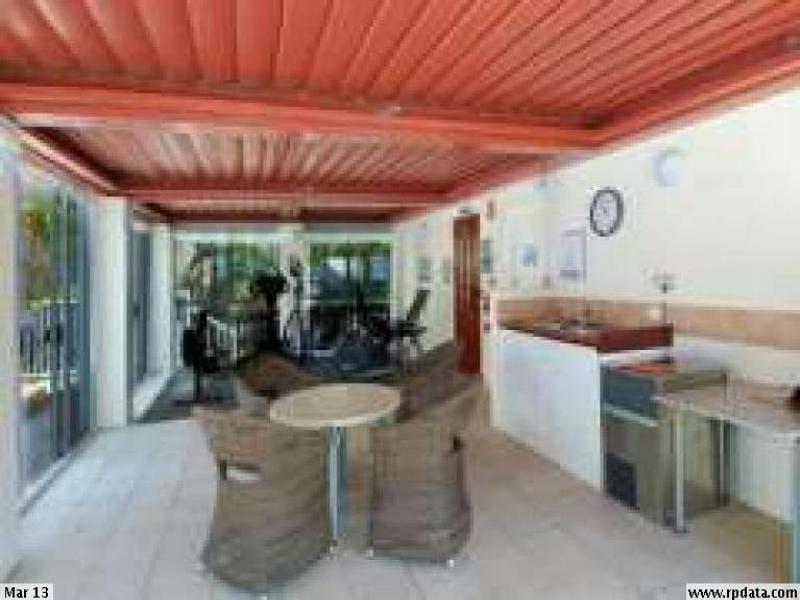 Facilities in this Resort include a Huge Resort Pool, Heated Spa, Full Sized Tennis Court, Mini Gym, Sauna, Barbeque Area and Secure Parking under. The unit is close to all facilities and facilities as follows.
. Within 120 metres of Bus Transport and 300 metres to the Light Rail.
. 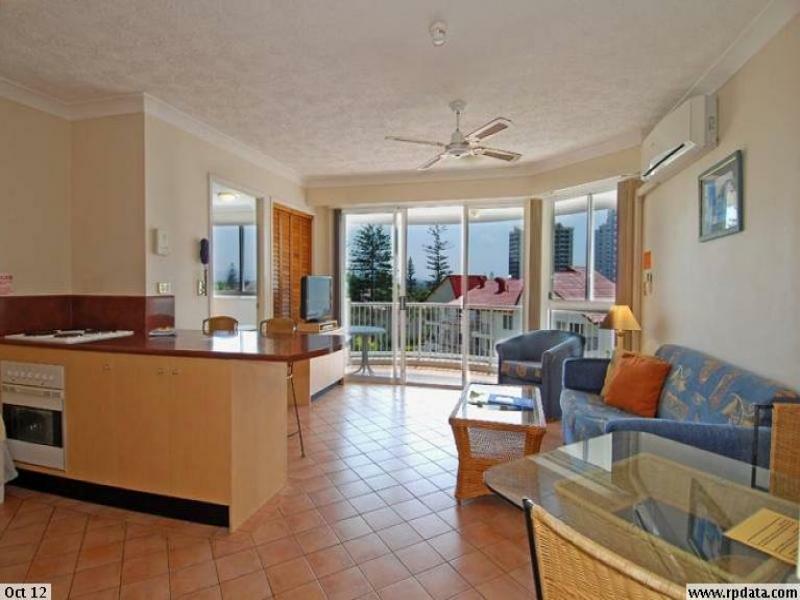 Within 200 metres of the Ocean.
. 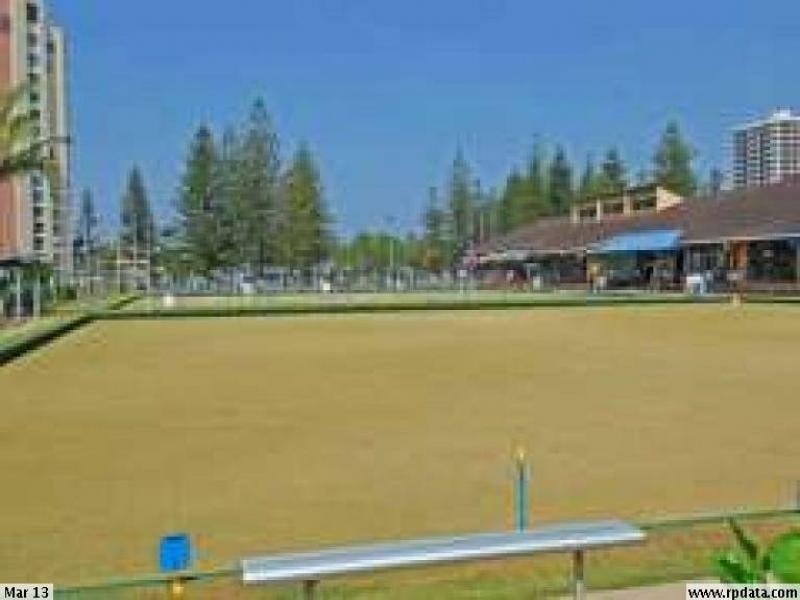 Within 600 Metres of the Broadbeach Bowls Club and to the adjoining Sports Fields.
. 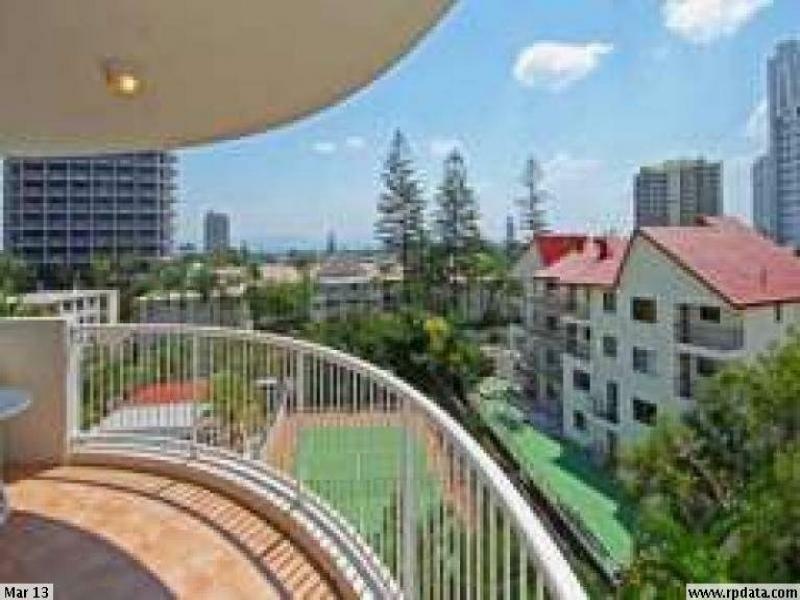 Within 1.2kms of Central Broadbeach, Oasis Shopping Centre and Gold Coast Exhibition & Convention Centre.
. 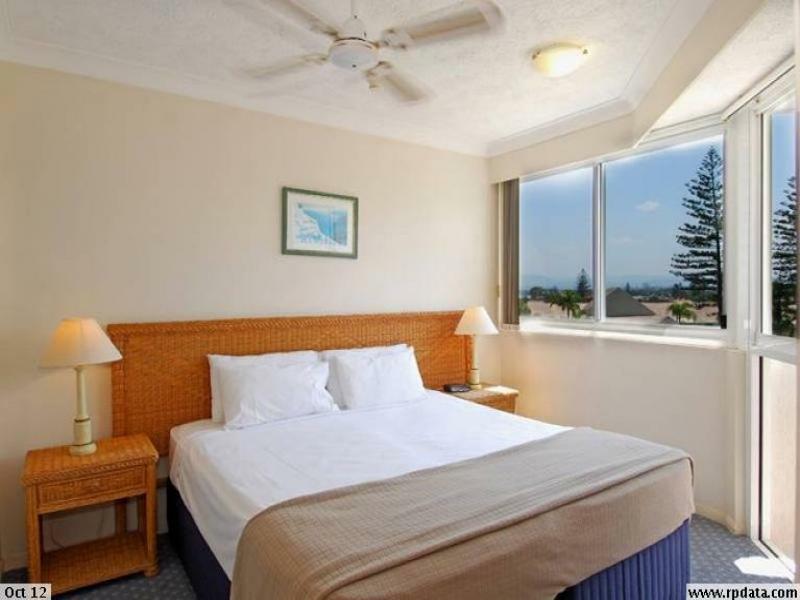 Within 3 kms of Jupiters Casino and to Pacific Fair Shopping Centre. There is enormous infrastructure growth in the close proximity of "Surf Parade Resort" of which some are as follows.
. The 3 Hirise "Jewel" $1 Billion Development on the Oceanfront just 200 metres from this Resort.
. 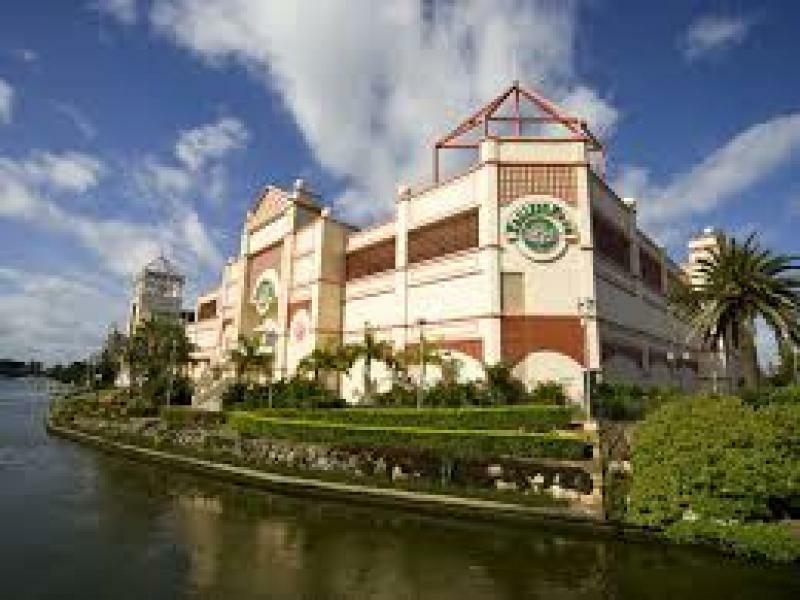 The $670m expansion of Pacific Fair Shopping Centre.
. The $340m Hirse development in the Jupiters Casino precindt. 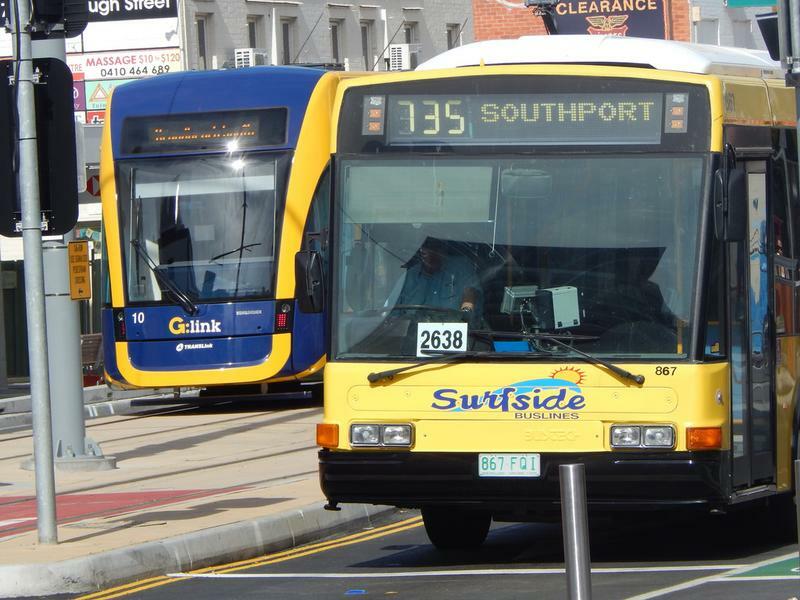 In addition there are many other Developemnts approved and or under way. 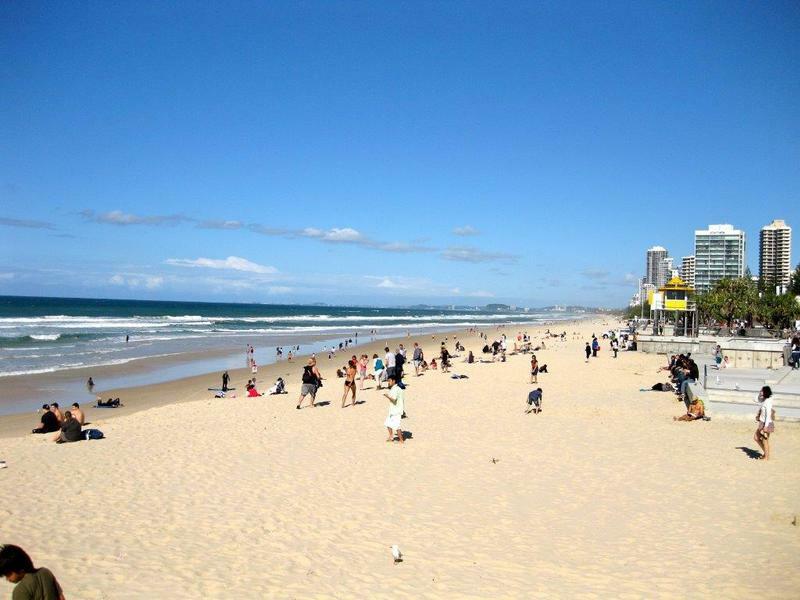 With the forthcoming Commonwealth Games in 2018 Rental Income and Capital Gains are Assured. The Overseas owner is liquidating this Investment and Wants it Sold. *Great Resort Facilities. *200 Metres to the Ocean*Close ot all facilities & amenities. *Capital Gains Assured. *Overseas Owner wants it Sold!